Kim Allen practiced with Gil Fronsdal for a dozen years, and now serves on the Teacher’s Council at Insight Santa Cruz. She has spent cumulative two years in silent retreat, and lived for another two years at the Insight Retreat Center. 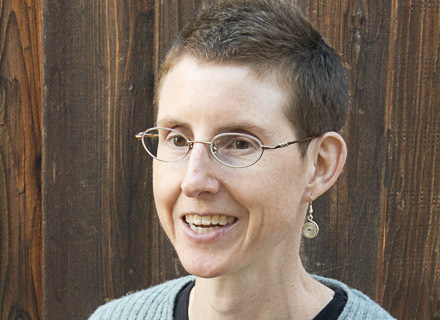 She has studied the suttas with Gil, Bhikkhu Bodhi, and Shaila Catherine, and offers classes for dedicated students. She has completed the Sati Center’s Buddhist Chaplaincy training program, and is the founder of the Buddhist Insight Network. Her teaching emphasizes the willingness to look truthfully at experience, and to soften in light of what is seen.